On this episode of the UFO podcast UNKNOWN, Jason McClellan continues his discussion of the controversial Billy Meier UFO case, and mentions some of the “evidence” offered support the extraterrestrial claims. Presenting the past and future events about asteroid and comet collisions on the Earth. From the destroyer comet, to Tunguska and the future arrival of Apophis. Surprising revelations from the Billy Meier contacts notes compared to the current terrestrial science information. Presented by Rhal Zahi. 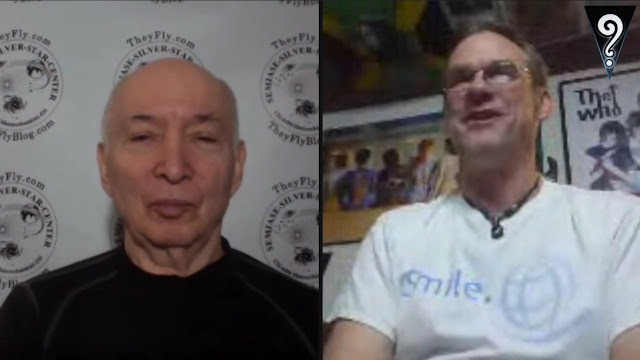 On this episode of the UFO podcast UNKNOWN, Jason McClellan discusses the extremely complex, controversial, and just plain bizarre case of alleged UFO contactee Billy Meier. This will be a live event. 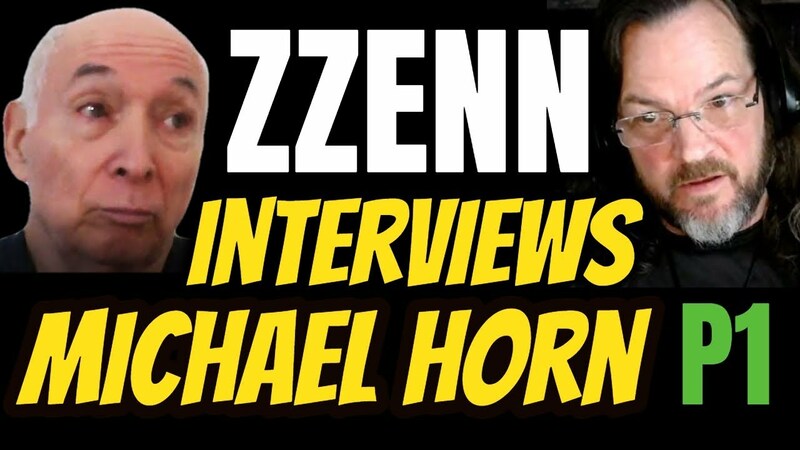 I will Interview Michael Horn about his experiences with the prophecies of Billy Meier, the current world conditions and the hope of humanity in these dark times. Why evidence about UFOs is not irrefutable? Why there is always evidence that shows us it is real and it is not real at the same time? There are ETs out there? Find what Billy Meier case show us about it. Who created the skeptics' barrier that states that UFO cases are not real? 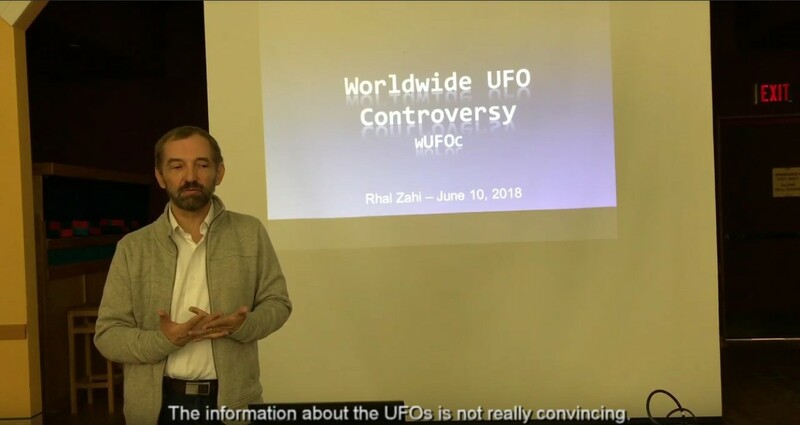 Rhal Zahi makes a public presentation in Toronto about this topic, based on his own findings. Note: Any new parts will be added further here. The Time Traveler’s Vision of Our Future. 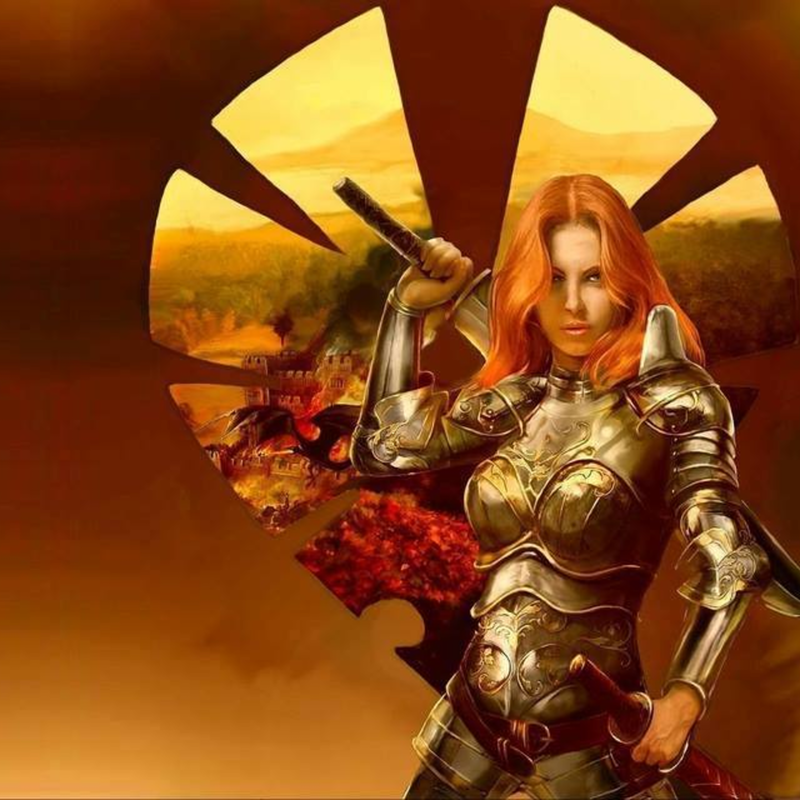 What you need to know to assure your future survival. 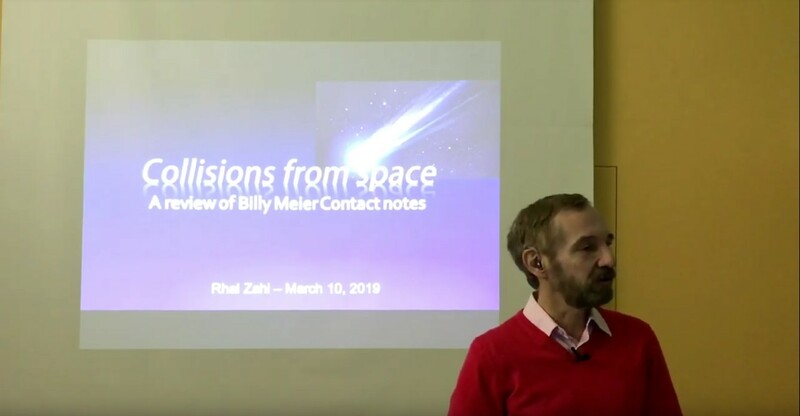 Since Michael Horn’s presentation here, on September 30, 2018, the controversy has greatly intensified regarding claims that Billy Meier is the only authentic UFO contactee. Similarly, there are concerns about very dire coming events, foretold by Meier and the Plejaren, now being described as…unstoppable. This has troubled many people in the UFO community, including here in Sedona. After all, there’s no shortage of people claiming to be in contact with various, supposed extraterrestrial races, getting channeled messages from inter-dimensional beings, etc. 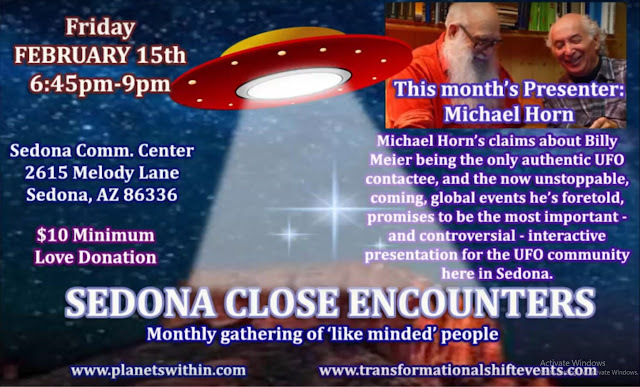 In this presentation, Michael will address those claims and concerns and present little known information about an actual extraterrestrial race that was - until 1978 - behind not only many UFO sightings and channeling but also terrestrial religions. You’ll recognize some of the names of those involved! Michael will also discuss how Meier’s extraterrestrial mentors, who began tutoring him when he was only five years old, have also used time travel to ascertain future events on Earth, some of which Meier was allowed to witness. 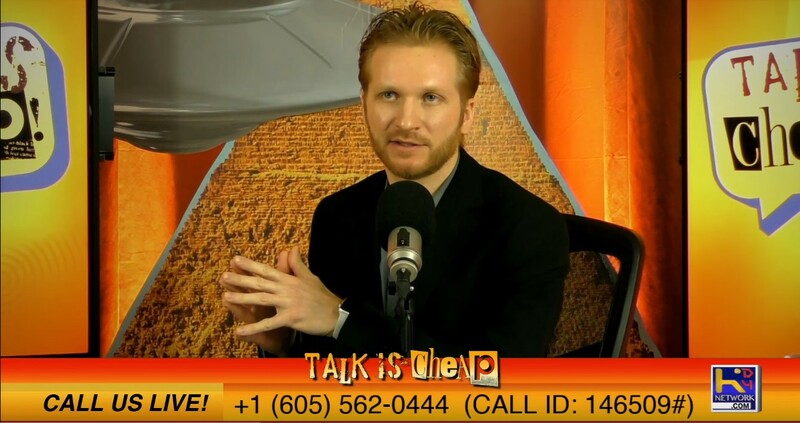 Additionally, Michael will discuss aspects of the non-religious, belief-free spiritual teaching, the content of which holds the key to our future survival and conscious evolution.